Today in “Shopping” section, I want to take you to an online store Handpicklooks. And I believe that this is your next favorite fashion store. trends in fashion, Handpicklooks offers a wide range of well designed, high quality and custom tailored special occasion dresses. 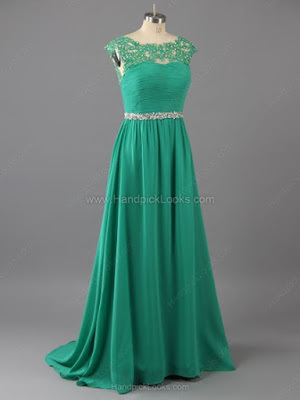 For example they have a huge selection of prettiest prom dresses in every color, material, style and budget. Graduation is an event that all the girls are expected to be great enthusiasm, and pay special attention to styling, while the dress chosen months in advance. 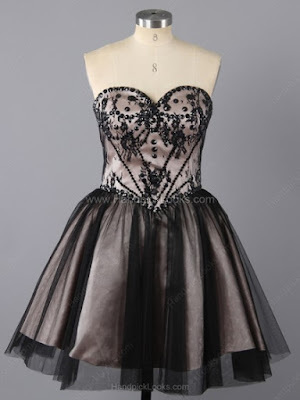 Here are some Toronto Prom Dresses, so choose or if I am miss your taste, visit the site and find a dress for your. The choice is only yours. Short dresses will help to provide a more contemporary “look” and provide a hint of fun. In this powder pink dress with a beautiful tulle, you will look like a modern princess. If you want your dress for prom night to wear and in the other parties, this beautiful gently pink dress is perfect for you. Long, ankle-length or short, strapless, with long sleeves or one-shoulder prom dresses, made of silk, satin or lace they have it all. They are all special in their own way.